Home Uncategorized Entrepreneurship: What Are Your Odds? 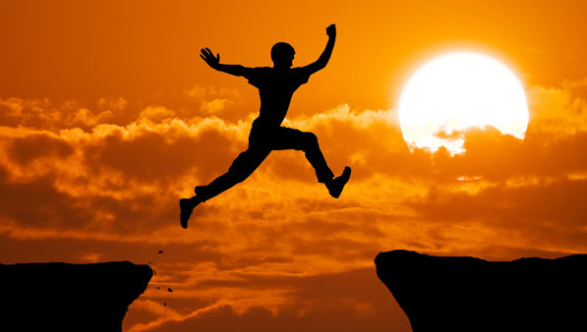 While we serve a number of existing businesses, we know there are some entrepreneurs out there hesitant to make the leap. Questions typically surround chances of success and concern regarding the things you do not know or the knowledge and experience you don’t have. Is starting your own site a far-fetched idea? Not if you go about it correctly. Make a realistic business plan beforehand. Planning for success is essential and those that achieve goals know this. Do yourself one better and plan for your screw ups. It’s much easier to get up and continue with Plan B and Plan C already in place. So where should you start? One huge factor to consider (and list in great detail) is your budget. We know this is a crucial consideration – that’s why our plan includes offering the most reasonable programming rates for quality work. Businesses that already used us can tell you how they have benefited their own success by saving on expenses using our professional and affordable team. Need help figuring out these details? We have experience with businesses of all sizes – some before they were even businesses! Call us to breakdown your needs and expenses and hear your best options. We design websites that are easy to set up. This is not to be confused with a “get rich quick” scheme. You should expect to work and learn while achieving your goals. If not, something is wrong! While we provide the means to start a professional-grade business up and running at little cost, you will be expected to handle marketing and business decisions. So how much work is involved? Do you have the time and ability? There is an easy way to decide if this is the route for you – try it for free for 14 days. No risk-taking or credit cards required! We made iScripts Cloud especially for our cautious newcomer’s yearning to give it a go. You deserve your chance. Give it to yourself at iScriptsCloud.com and choose from any of our usual software packages. Can Your Online Printing Business Compete with CustomInk?